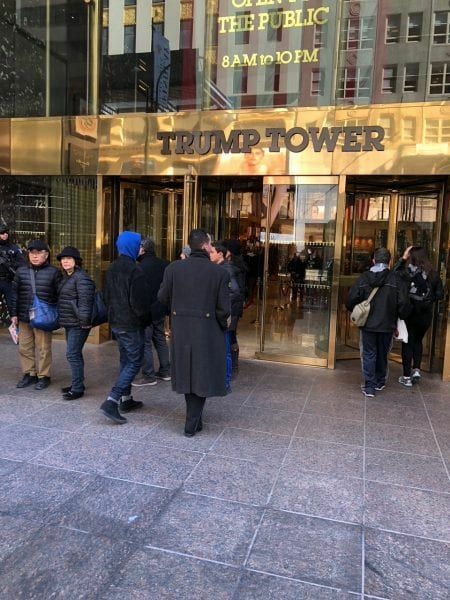 I went by Trump Tower this weekend in New York, and there were no protesters, just a normal crowd of people going in and out. 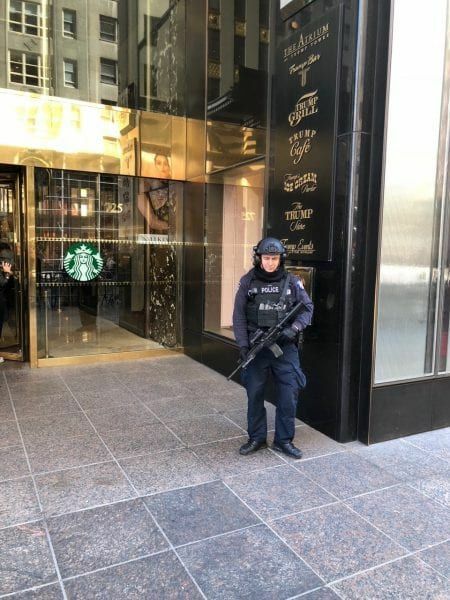 There wasn’t as much security as there has been in the past — instead of a big crowd of SWAT type officers outside there were just a couple, and frankly, they now look a bit out of place. Despite all the media-generated hype and lefty rent-a-mobs, I think it’s fair to say that Trump’s presidency has been normalized — at least for whatever “normal” means in 2019.